House of the Week: $3.5 million for a sunny coach house in Rosedale – "I KNOW TORONTO!" Will someone pay $3.5M for a coach house that only has two bedrooms and one parking spot? Time will tell, although it looks like a great space! The Place: With two bedrooms, four bathrooms and a finished basement, this Rosedale coach house is a lot grander than the average outbuilding. 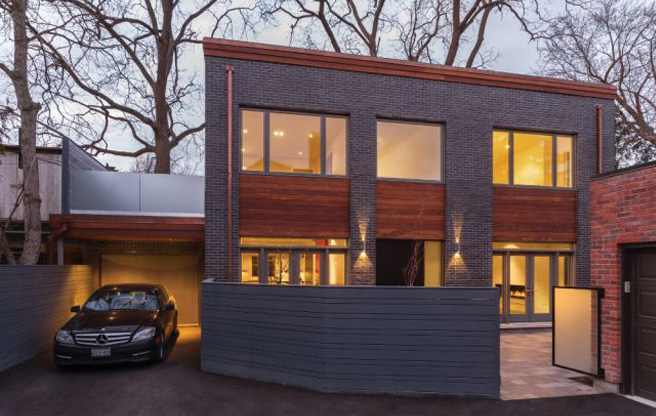 Bragging Rights: Architect Peter Turner, whose firm did the Loblaws building at Queen and Portland, masterminded the design, while the interiors are by Connie Braemer, whose work can be seen in House and Home, the Globe and Mail and this Rochester Avenue home. Possible Deal Breaker: Families may balk at the number of bedrooms, but this place is perfect for (wealthy) downsizing empty nesters or (wealthy) swinging bachelors.